Hi friends. So I’m not one to ask for money lightly, but I have a cool opportunity to make something awesome – and I’d love some more funds to make it more awesome. So I’d like to ask y’all to see if you can help. I was recently contacted by Mayfield Primary School in Ōtara, asking if I would like to give a talk to the students about my art. This school is categorised as Decile 1, which means the school’s catchment area is one of the poorest in the country. After a quick google, I also realised that this school was in the news last year after their ex-Principal stole $30,000 of their operating budget and spent it on overseas holidays! They haven’t had the best luck recently. So I decided to go one better than speaking to the kids; I offered to paint the school a mural, if they could cover the cost of the paints. Then I visited the school, and afterwards I wanted to spend longer than one morning painting their walls. The school grounds have seen a lot of use, and the few murals they have are looking faded and decrepit. So now I want to get $500+ worth of paints, and spend at least five days painting two large murals in the school grounds – more, if I have any paint left. 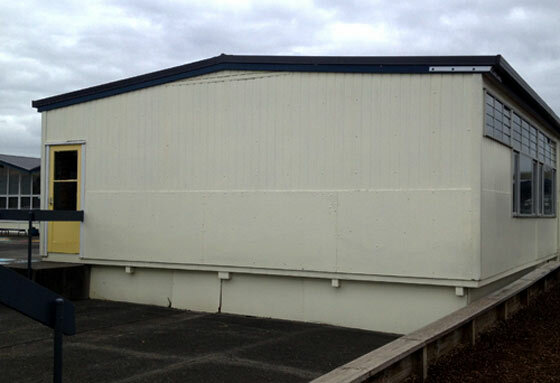 They have offered to put some money towards the paint, but I don’t want to ask them to pay for my time as well – it wouldn’t feel right asking for more funds from the school when it is money that should be going towards much-needed teaching resources. And the more funding I get, the more walls I can paint! Obviously I could do this via a crowdfunding site, but I did that before and it kinda blew up in my face – I still haven’t finished that project (another two boxes! ), and I haven’t finished sending all the rewards I promised (but I will!!). So I’m going to do this one in a much more straightforward manner: please give me money so I can make cool art for these kids. That’s all. I’m also not going to promise rewards for giving me $x, because I want to spend my time painting instead of making thank you gifts and waiting at the post office. All you’ll get in return is the satisfaction that you helped brighten the lives of a couple of hundred kids in what may well be Auckland’s poorest suburbs. And, really, there’s no reward I could possibly give that can match that feeling. any questions, hit me up: paul@paulwalsh.co.nz. edit: I’ll probably add details and clarifications as I go, so I’ll put them down here. Changed the bank account to my business account, as opposed to my personal account. I will document the murals on my website, Facebook and Instagram. If you’re feeling extra generous today, Duffy Books In Homes and KidsCan are two awesome kid-focused charities that could use some love.